Tempo Traveller In Ambala Cantt Tempo Traveller In Ambala Cantt. Tempo Traveller From Ambala Cantt To Shimla, Manali, Dalhousie, Dharamshala, Mandi, Amritsar, Rohtang Pass, Haridwar, Dehradun, Chaar Dhaam Yatra. 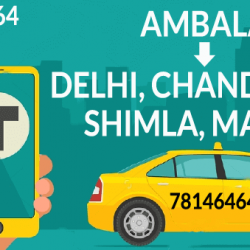 Book online Tempo Traveller from Ambala Cantt to Shimla, Manali, Dalhousie, Dharamshala, Mandi, Amritsar. 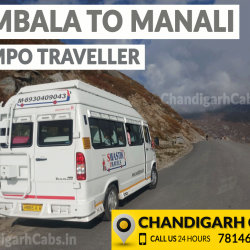 To Book Tempo Traveller from Ambala Cantt just call on 7814646464. We provide best Tempo Traveller service from Ambala Cantt to Shimla, Manali, Dalhousie, Dharamshala, Mandi, Amritsar. 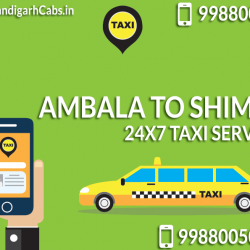 We have very low rates as compare to other Taxi operators. Online Booking is also available.